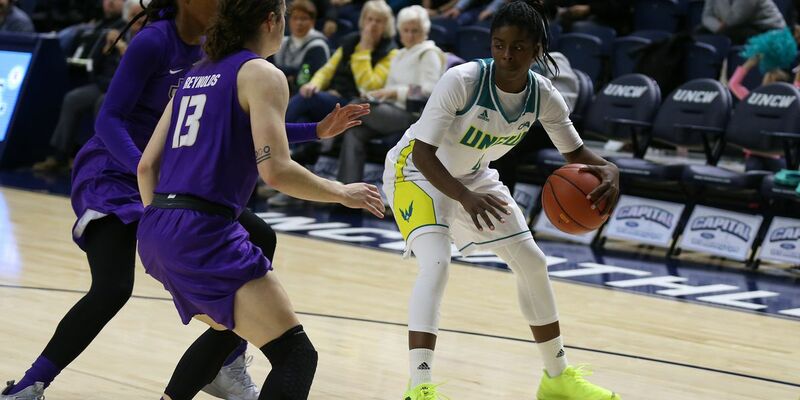 WILMINGTON, NC (WECT) - The Colonial Athletic Association named UNCW senior guard Shrita Parker the league’s player of the week Monday. Parker scored a game-high 20 points, including hitting the game-winning 3-pointer with 1.9 seconds left to play, in a 66-63 win over James Madison on Friday night. She followed that up with 17 points in a victory against Towson on Sunday. The Seahawks play at Delaware on Friday at noon before facing Drexel on Sunday at 2 p.m. in Philadelphia.